Based on customer supplied data. Our work is based on the 3D data supplied by our customers in the formats .STP, .IGS and .STL. 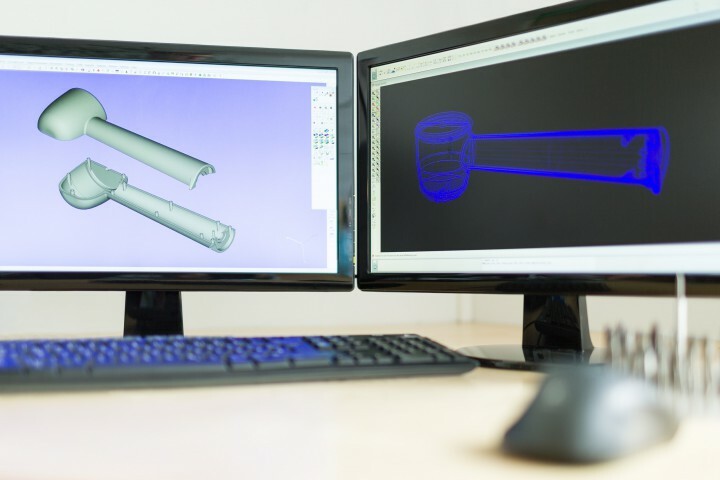 Once an order has been placed and the final 3D data have been received, CAD/CAM programmes are used to design the tool. Direct communication between our project managers and the customer allow us to include specific customer requests, such as the mould injection point and ejector positioning, surface properties and more. In the design, our project leaders pay attention to the release properties of the contours. Undercuts are created with the aid of sliders or feeders. CNC machines mill the tool contours (without chemical coolants) out of raw parts made of aluminium or brass. 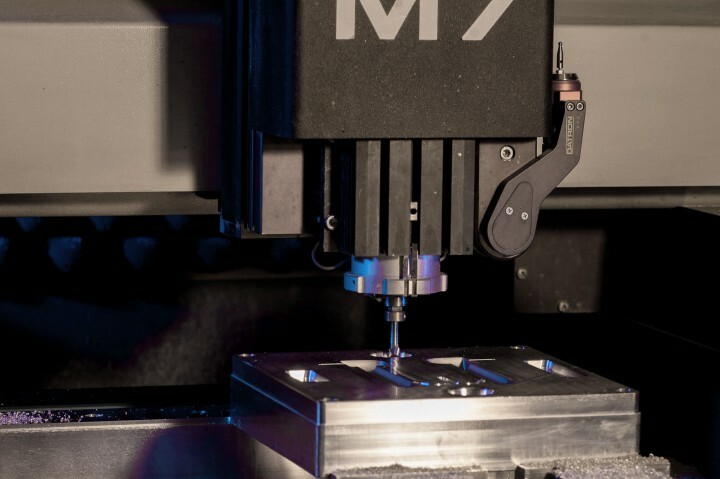 Spindle speeds of up to 60,000 rpm allow the fabrication of sophisticated contours. The smallest available milling cutter diameter is 0.3 mm. 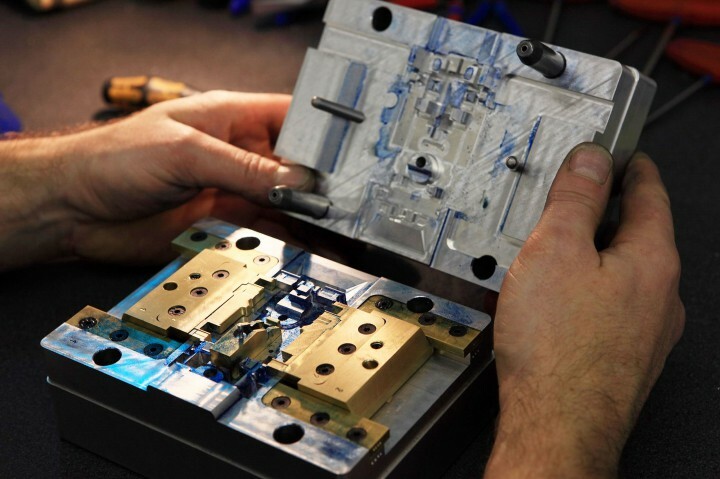 The entire assembly process for setting up the tool halves is performed in the in-house tool fabrication department. During that process, the 3D design data are available as assembly instructions. The tool is set up to the injection moulding machine and heated to the correct temperature. The injection moulding process starts when the two halves of the tool are closed. Granular plastic which is melted in the machine flows under high pressure through the spiral and the feed channel into the mould cavity. Here, the shape and surface structure of the prototype is defined. After a short cooling period (10 — 20 seconds) the machine separates the tool halves and ejects the finished prototype. 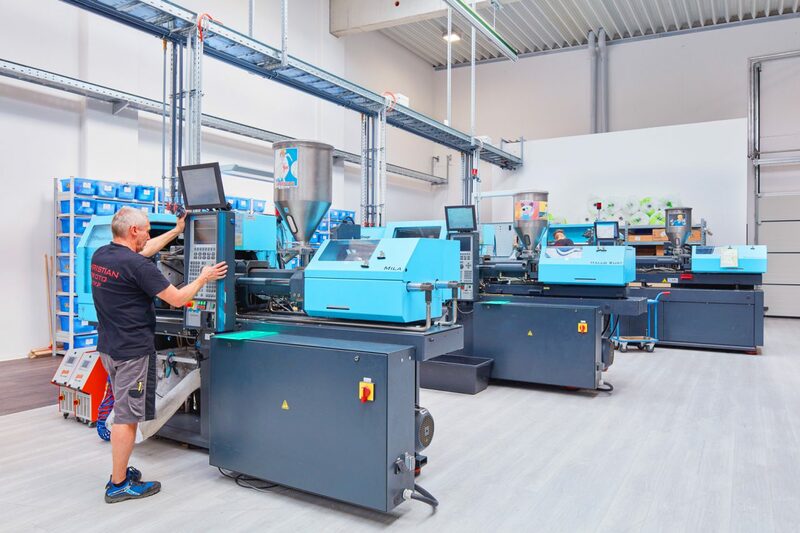 We use all technical thermoplastics which are ready-to-use (e. g. coloured, glass fibre or mineral reinforced) and processed unchanged in the machines.  Types of plastic are e.g. PC, PMMA, PA, ABS, POM, PS, PPS, PP, PE, PBT, TPE.